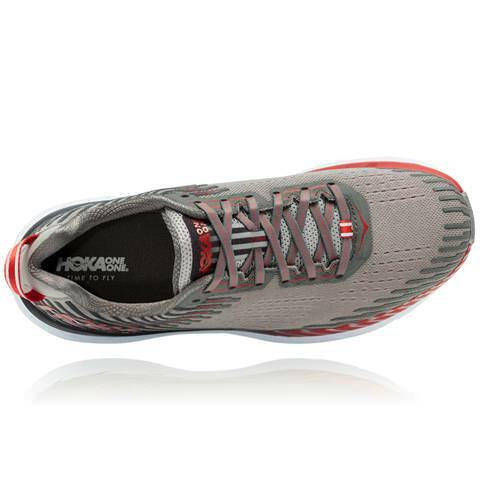 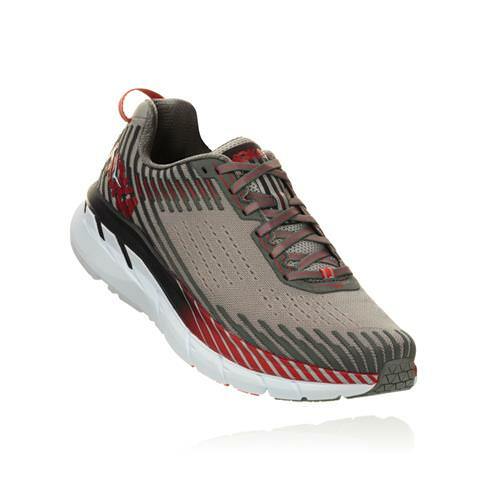 Hoka had done it again! 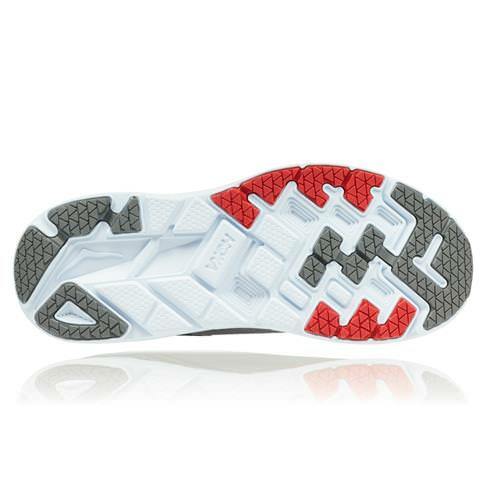 Their bestselling shoe is even better. 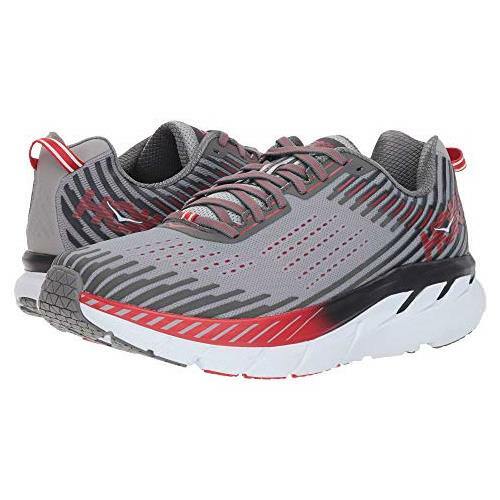 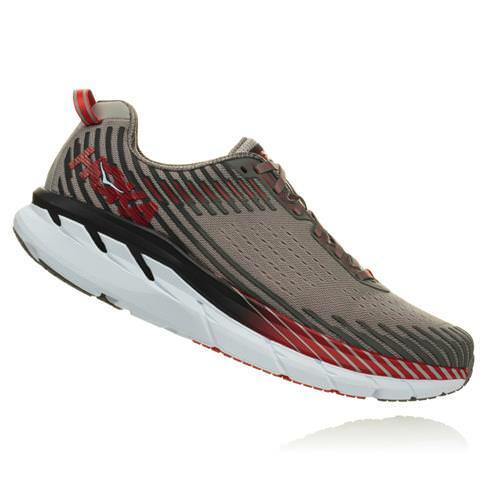 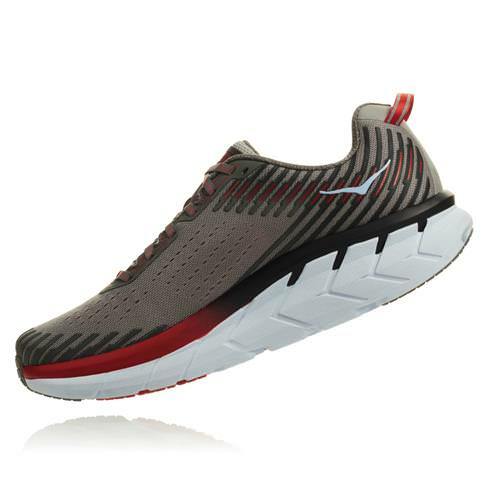 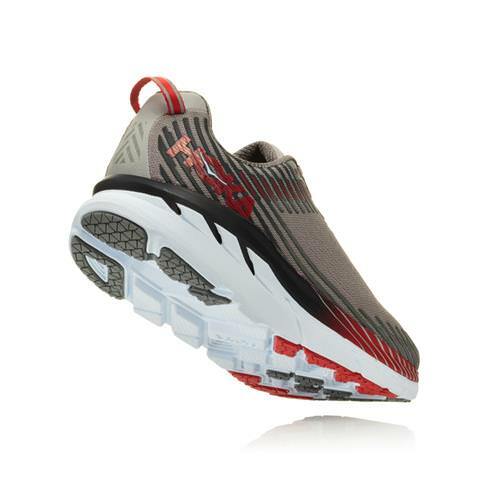 The Clifton 5 has a remarkable feel for the runner looking for a supportive cushioned ride.